AW is held in a workshop format, at Immaculate Conception School, 606 West Avenue in Jenkintown. This program offers courses in the fall, winter and spring. AW students build their skills during the course. Open to students in grades four and up, the current program includes students from five different schools and high school students. The biggest requirement is a love for creating! Each semester, the class dates and announced. Students are welcome at any time during the year. Fall, Winter, and Spring classes are held, as well as the Art in the Summer Program, which is scheduled for one week sessions in July or August. At the close of each semester, an evening art show and reception is held to celebrate the accomplishments of the students. Dates are announced as the semesters progress, and students receive invitations to pass onto their friends and family. Since 2011, the work of the Art Workshop students has been featured in the student exhibit of the annual Jenkintown Festival of the Arts. 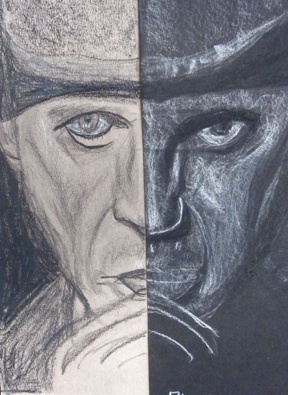 Students from the program have been awarded prizes in the Middle School category of the juried student exhibit. Young at Art is a new community art class open to all adults. Classes are held on Tuesday mornings from 10:00-11:30, in the art room of Immaculate Conception School. These adult artists, with varying degrees of experience, come together to discover different mediums, learn art concepts, and inspire each other. Classes are held in the fall and spring. Check the registration page for details. 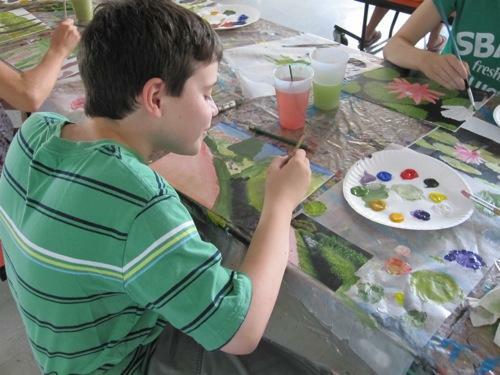 Art in the Summer is a week long artistic experience for student entering fourth grade and up. Held during a week in July and a week in August, the class meets every day for two hours. Each week has a different curriculum and focus. Watch the Art Program Registration page for dates and times.